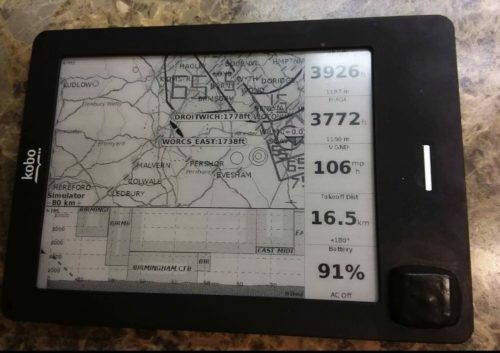 Kobo Touch with GPS chip (MT3339/PA6H) and Xcsoar loaded with UK maps ready to go. 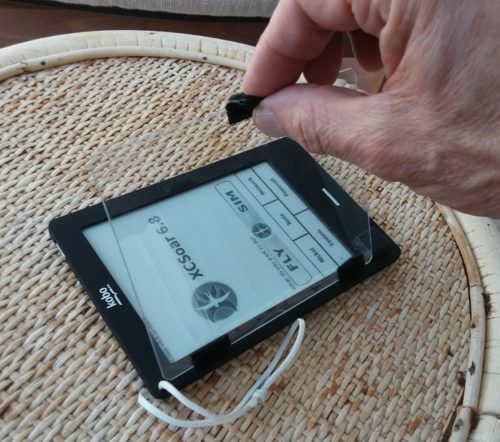 Latest Kobo software updated and with French and Spanish maps in memory. Touch screen works with anything so fine with gloves. C/w perspex screen cover.